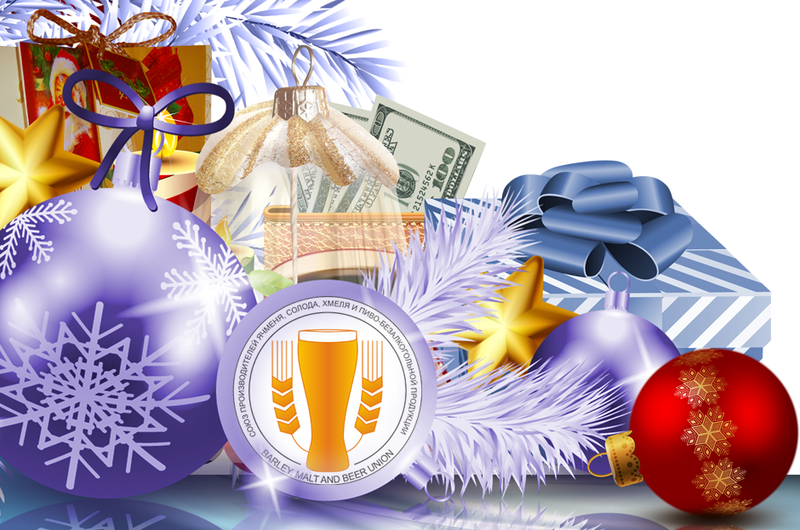 On behalf of Barley, Malt, Hops and Beer Union and on my own behalf I wish you all the best wishes for the festive season – Happy New Year 2019 and Merry Christmas! A passing year has been important and individual for each of us, with trials and victories. Every year gives us invaluable experience. We’d like to thank everyone for his support as your backing stimulates us for great achievements! We hope your wishes come true! We wish you and your families strong health, great successes and happiness! Happy New Year! Within the conference, the following questions have been discussed: current state and development prospects of beverage industry in Russia, machine development strategy for food and processing industry, Russian winemaking: production results and prospects for 2018. 172 beers of 37 brewing companies have been registered to the competition. 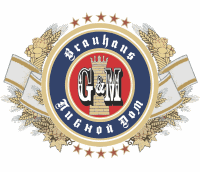 21 beers awarded a gold medal, 19 – silver and 16 – bronze. 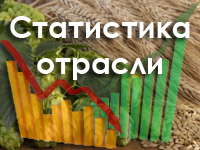 – February 27, summing up and awarding of the Best malting barley producer in Russia 2018 – LLC “Russkoye pole”, the Orel Region. 27 samples of malting barley have been registered. A winner of the competition was defined by the Independent expert organization – Munich Technical University. – February 27 – March 1, holding of the III International Beverage Trade Fair BevialeMoscow 2018 in Crocus Expo. 146 exhibitors (130 in 2017) have presented their products at the exhibition on 2000 sq.m. (1600 – in 2017) with participation of more than 5300 visitors (4000 in 2017). 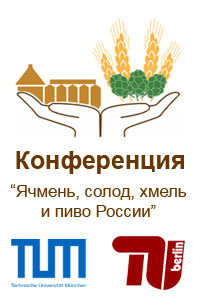 Best representatives of the industry were awarded certificates of the Ministry of Agriculture of the RF “The best by profession” and “For contribution to the agricultural complex of the RF”. 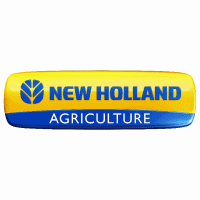 – March 27, the Chairman of the Board of the Union of Tobacco and Raw Materials Producers and Suppliers took part in the Forum for the Future of Agriculture in Brussels, Belgium. The Forum for the Future of Agriculture, being held since 2008, touches problems of the agricultural complex and environment. 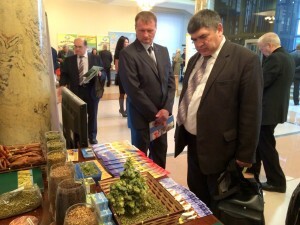 – April 20, the first meeting of the sub-group “Machines and equipment for beer, wine and distilled beverage industries” took place in the Ministry of Industry and Trade, chaired by the Director of the Department for Agricultural, Food, Construction and Road Machinery E. Korchevoy and the Head of the sub-group A. Mordovin. It was devoted to preparing of supportive measures, focused on the development of domestic machine-building industry and alcohol companies, buying mentioned equipment. 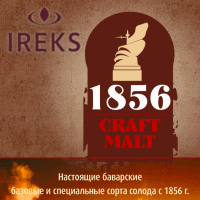 – June 6, introducing of “Wine get-together” – a new event of the Union of Tobacco and Raw materials Producers and Suppliers and Barley, Malt, Hops and Beer Union, based on VSK insurance company, v. Peredelki. 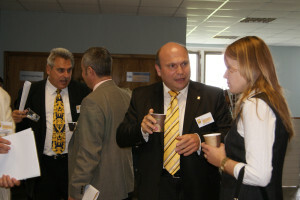 Over 200 persons, our friends and partners visited this business event. 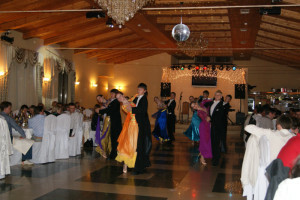 Positive emotions and energy boost reigned in home like atmosphere, in the open air. 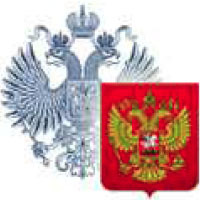 – 5 – 7 of July, holding of Mid-Russian Grain Forum and All-Russian Beverage Festival ROSGLAVPIVO and final stage of the competition “Russian Beer Beauty 2018”. 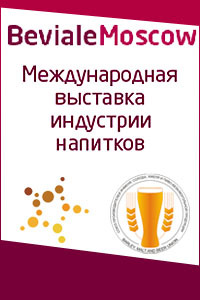 Festival and competition – co-projects of Barley, Malt, Hops and Beer Union, Alcohol-tobacco Union and Grain Producers’ Union. 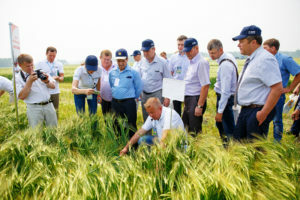 Over 300 participants of the Forum and more than 10.000 visitors – guests of All-Russian Field Day and representatives of Federal and regional agricultural authorities took part in the events. 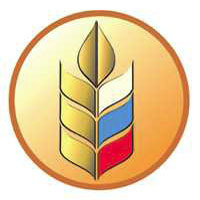 Best representatives of the industry were awarded Certificates of the Ministry of Agriculture “Best by profession” and “For contribution to the development of the agricultural complex of the RF”. – August 13, President of the Union Alexander Mordovin took part in the opening ceremony of the plant “Bely Kreml”, the Republic of Tatarstan. 23 -28 of September, delegation of the Union – 30 persons, representatives of the industry and legislative and executive authorities made a training tour “Traditions of European Brewing” to Czechia and Germany, including Oktoberfest and one-day visit to Switzerland. 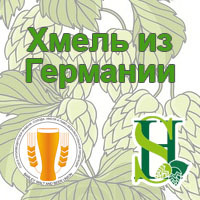 – 10 – 14 of October, 15 best representatives of the brewing industry took part in the solemn meeting and a gala-concert in the Kremlin, devoted to 20th anniversary agricultural exhibition “Golden Autumn” – the greatest agro-forum of the country and a significant business event in Europe. – 30 – 31 of October, President of the Union Alexander Mordovin took part in All-Russian Tax Forum. Organizers of the event were Trade and Industry Chamber and Russian Tax Payer Union. – November 9, President of the Union Alexander Mordovin took part in the International Congress, devoted to food and processing agricultural issues. This great business event coincided with a solemn celebration of Food Industry Workers’ Day that had been celebrated for more than 50 years. – 13 – 15 of November, President of the Union Alexander Mordovin and Managing Director Alexey Rubtsov took part in 55th largest European Beverage Trade Fair BrauBeviale, devoted to the beverage industry: raw materials – technologies – logistics – marketing. 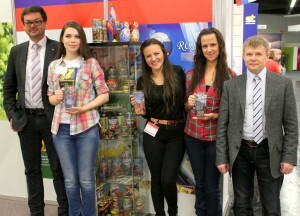 Traditionally, our Union took part in the exhibition with a stand. The high point of the exhibition was awarding of winners of the competition “European Beer Star 2018” – the most prestigious world brewing competition, organized by the partner of the Union – German colleagues from Private Brauereien Deutschland. There were 2.344 beers (+9% to the figure of the last year) from 51 countries. 20 representatives from brewing companies got VIP-invitations for “Winner’s night” with participation of 57 companies – winners of European Beer Star that took place on 14th of November 2018. – November 22, President of the Union Alexander Mordovin took part in the meeting “Concerning preliminary results and preparations plans for field works 2019” that took place in the Federation Council. – December 10, Managing Director of the Union Alexey Rubtsov took part in the meeting of the Expert Council for promotion of the competition at alcohol markets. – 12 – 14 of November, participation in the exhibition BrauBeviale 2019. 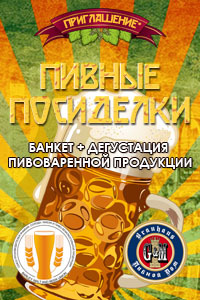 Address of the President of Barley, Malt, Hops and Beer Union A. Mordovin. Union’s results 2017 and future plans for 2018. 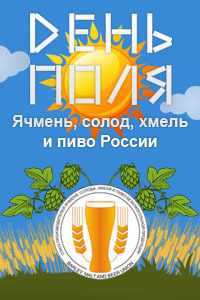 Address of the President of the Union «Barley, Malt, Hops & Beer in Russia» A. Mordovin. Results of 2013.